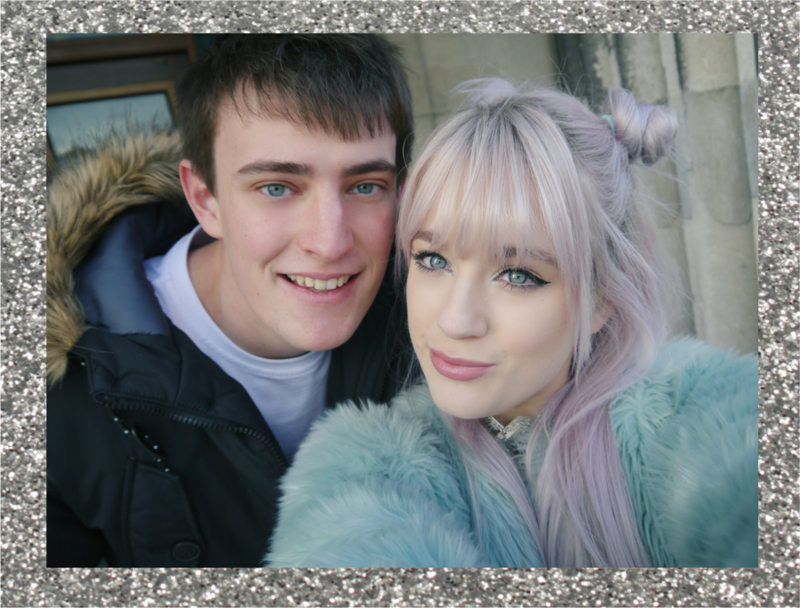 We took these photos on Sunday whilst I was in Leeds, Joe showed me around his uni and it was the perfect backdrop for some photos, so many pretty buildings! This is the kind of outfit that makes me the happiest, plenty of 90s vibes and pastels! The title for this is so appropriate haha. I love your style, and I agree about the setting you took these in, it looks lovely. 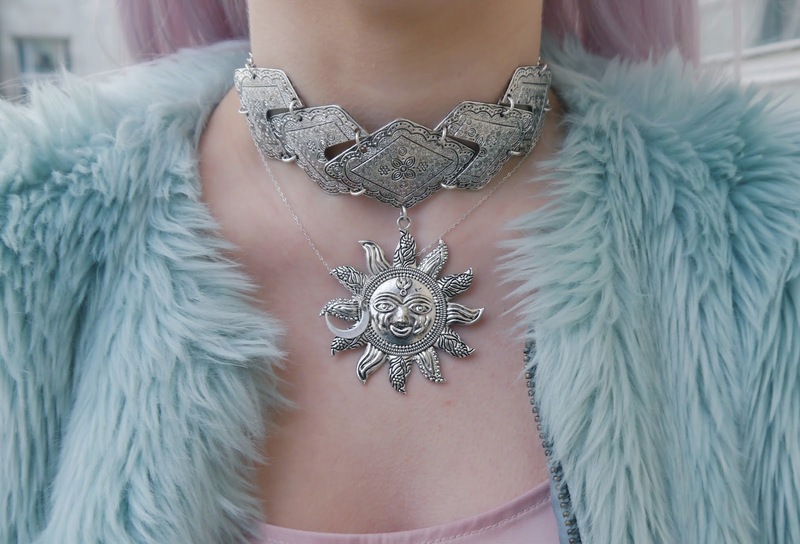 I'm obsessed with silver accessories like these pieces, you look stunning! Love your hair like this, it looks so cute! 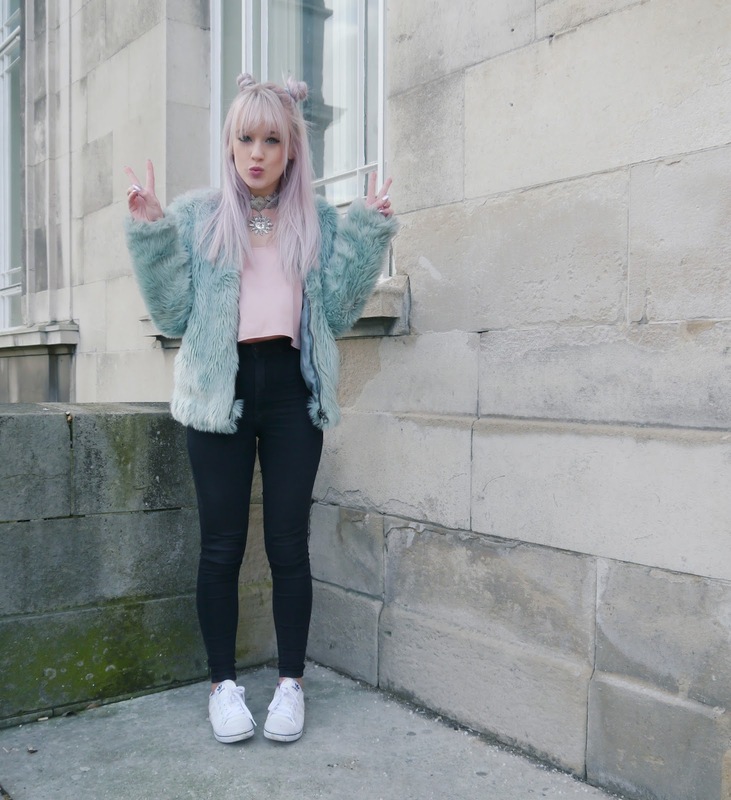 Wish I could pull off pastels like you but I'm stuck in a monochrome rut! That coat is amazing, love the colour.